Don't Forget October 3rd. 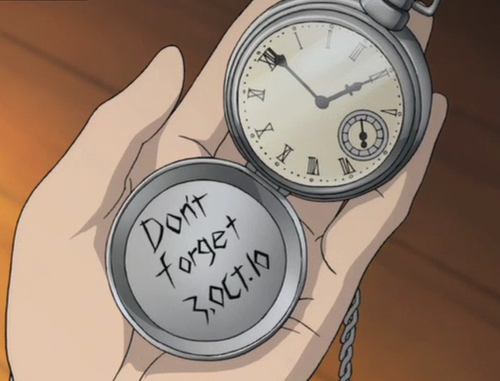 HAPPY FMA DAY!!! =DD. 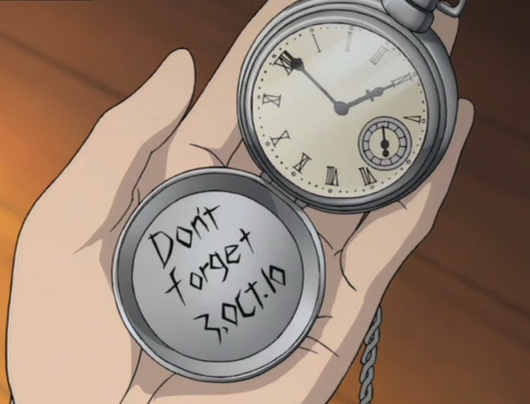 Wallpaper and background images in the Full Metal Alchemist club tagged: fullmetal alchemist fma day october oct 3 silver watch edward elric.